Australia is one of the most popular and dream destination for Indians those are planning their abroad trip. 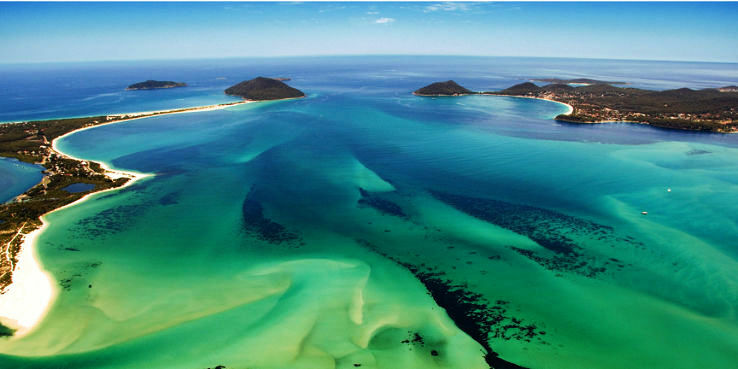 As per the latest trend, it is being observed that Indians are getting more curious in exploring the offbeat destinations of Australia now. They seem to be more interested in looking for unique experiences and traveling to remote and unexplored destinations. As per the statistics, it is being examined that the number of Indian visitors has risen around 15 percent from last 1 year. 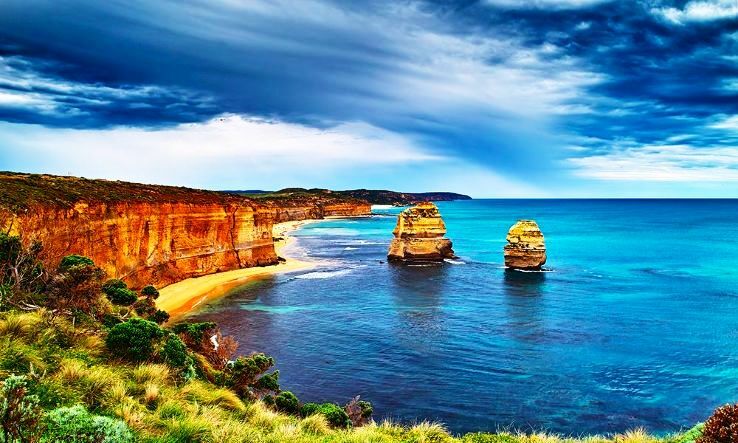 As per the Australian Tourism, it not only the usual and famous destinations like Sydney that is grabbing the attraction of tourists but also ious off-beat locations are gaining popularity as well. 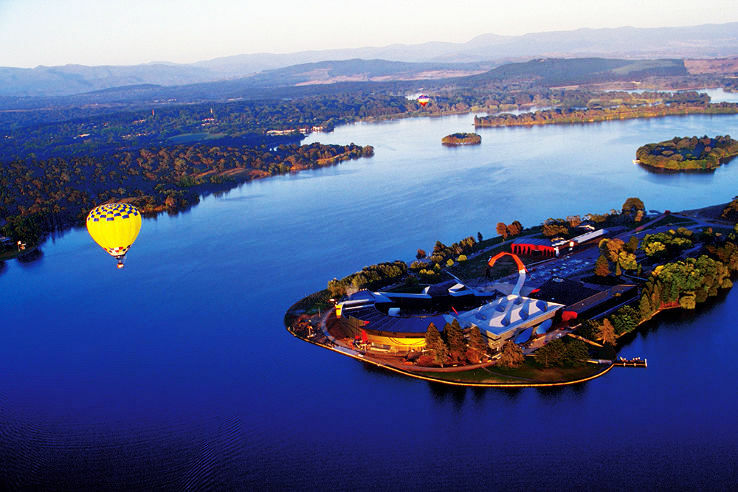 Canberra is the capital city of Australia and is being very popular amongst Indian tourists. People generally come here for a day trip from Sydney. However, since there are a lot of activities that one can enjoy in Canberra and is always recommendable to have a trip of at least 2-3 nights. The most attracted tourist segments to this place are either the families or those who have been to Australia earlier as well since all the attractions in this place are nearby. It is because of its nearly 20 miles of clean, white sand beaches that this place is forced to be considered as a “blue water paradise”. Port Stevens is the next popular destinations after Sydney amongst the Indian tourists. This beautiful destination is a hub of clear blue waters, beautiful beaches, water sports adventures and lots of dolphins. This place is a perfect destination for those seeking a new experience from busy streets of the city. The main attraction of this place includes day spas, golf courses, dining and shopping areas, galleries, bushwalking trails. Hunter Valley is considered as a paradise for wine lovers. This is the oldest wine producing region in the country and produces some of the best wines in the world. Commonwealth games 2018 are going to be held in Gold Coast and this is the topmost reason that this city is being promoted heavily by Australia tourism. The most attracted itineraries in this city are an ancient rainforest and theme parks. If one is willing to have a real feel of the Australian wildlife, then this is a perfect destination for them. You can experience the undisturbed wildlife in their natural environment. The famed Ayers Rock is popularly known as Uluru. It is a sacred site for the indigenous folk and is at the heart of the Red Center in Northern Territory. Alice Springs is one of the closest major towns near to Uluru Rock which is around 450 km away. It is the nice destination for those who are willing to learn more about Northern Territory. Over time, Australia Tourism including the Northern Territory will be promoting more of the remote destinations from the mining towns and the outback specifically for Indian tourists.